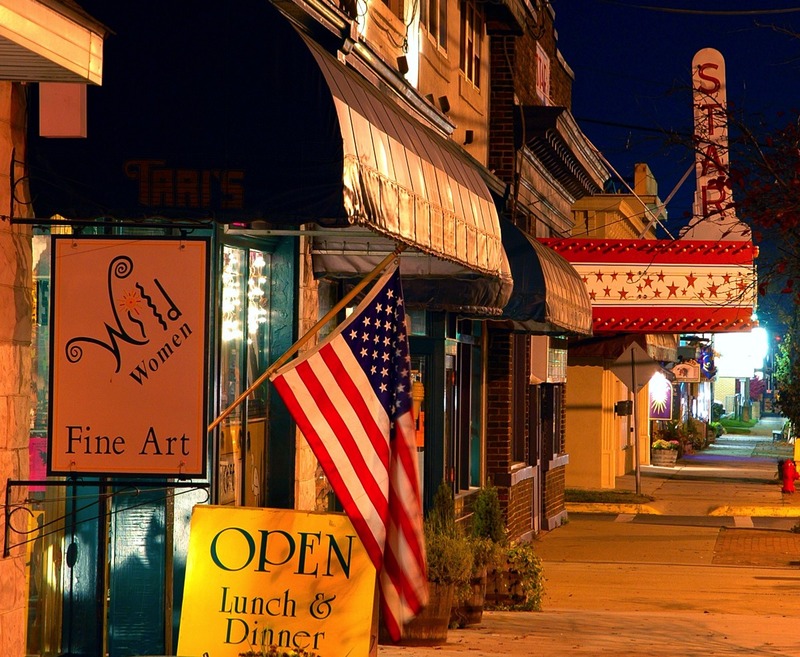 Berkeley Springs: Quirky Business Capital of West Virginia - and Cool Too. 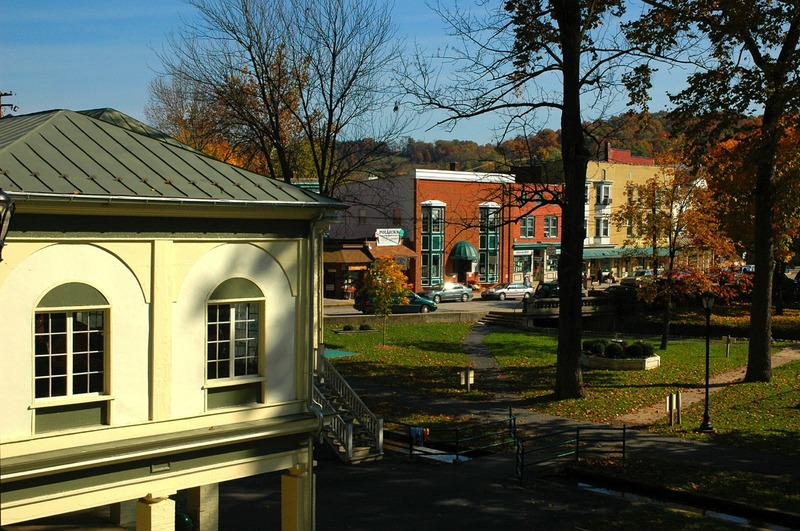 Looking to add to its already long list of titles like "best small art town" and "country's first spa," Berkeley Springs has launched a new media campaign. "We looked around and found our area was full of unusual, innovative and one-of-a-kind businesses," said Jeanne Mozier, member of the Morgan County Economic Development Authority (MCEDA). "In today's economy, these are the businesses that thrive, and we wanted more of them." The campaign aims at highlighting the businesses already in place as a way of encouraging other quirky - and cool -- entrepreneurs to set up shop in the small, West Virginia town. "We wanted to say in the nicest possible way that you're not too weird to be here," Mozier said. Successful quirky businesses are one more attribute to attract economic development along with Morgan County's ideal location, well-connected transportation system, willing work force and low start-up costs. There are fewer than 20,000 people living in the small county that lies only 97 miles west of the Washington/Baltimore metro area yet more than 25 profitable and established businesses made EDA's "quirky" list. Hundreds of people are employed by them. "These businesses and their owners are remarkably ingenious," said Bill Clark, Economic Development Director for Morgan County. 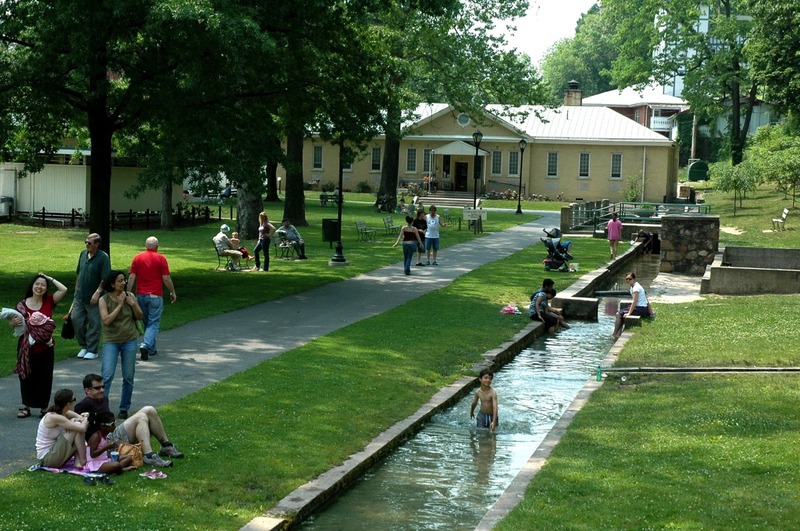 "Many of them abandoned complex city life to come be quirky and cool with us in Berkeley Springs." Clark pointed out that the highlighted businesses deserve recognition. "They're here in a rural area developing, making and selling products that people in nearby cities and around the world want - and creating jobs while they do it." Topping the list are Washington Homeopathic Products, the second largest manufacturer of homeopathic medical remedies in the country; Mountain View Solar and Wind, largest system installer in the state; and Ridersville Cycle, world's largest dealer for several types of vehicles. The list also includes an impressive agricultural sector. Mock's Greenhouses is an award-winning, dramatically expanding hydroponic growing operation. Mark Glascock was named WV Conservation Farmer of the Year 2011. Damien Heath, West Virginia's only James Beard listed chef and owner of the noted Lot 12 Public House, is a poster child for new southern cuisine based on locally-grown foods. The list goes on with a furniture manufacturer, new $30-million community hospital, a slew of artists and a water bottler that does private labeling of famous Berkeley Springs mineral water for more than 25 clients. "Our list ranges from jewelers and manufacturers of bullet-proof vests to a spa owner trained in the temples of Thailand and a 32-year-old entrepreneur celebrating her 15th anniversary selling products around the world," said Mozier. "We'll be telling their stories in print and online over the next year, and welcoming any other businesses wanting to join them."